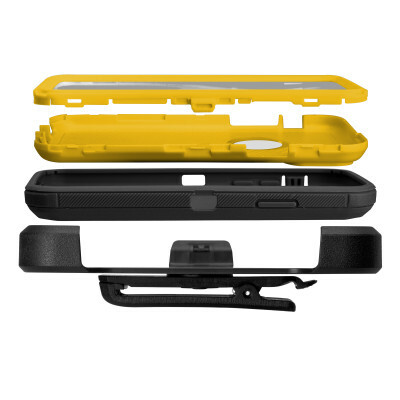 The ultra-durable cover with belt holder from the Unbreakable line guarantees excellent protection for your device. 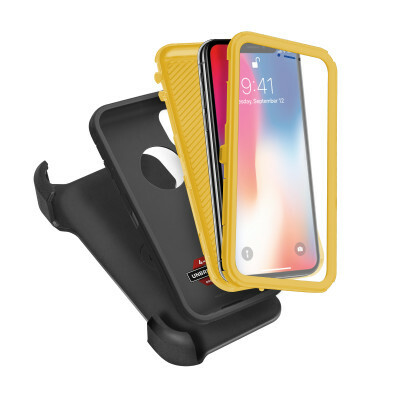 This particular case designed for the iPhone XS/X has passed harsh drop tests (impact tests), in other words simulated falls from a height of 4 metres, thanks to its three distinguishing components. Inside the cover there are two protective layers which the transparent screen attaches to, allowing you to use the touch functions of your smartphone’s display. 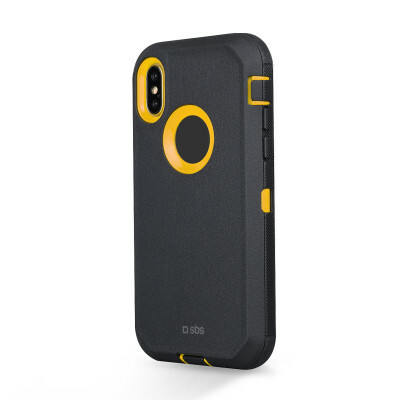 The housing is made of a double material that allows superior absorption of the vibrations caused by falls, offering greater protection than a standard cover. 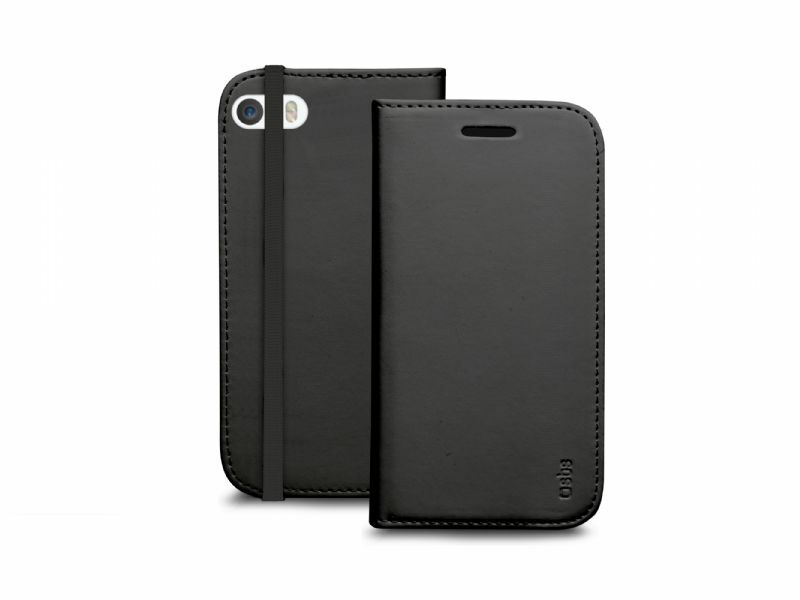 This cover is also equipped with a practical belt clip that allows you to take your smartphone anywhere. Thanks to the stand function you can look at photos and videos in comfort. 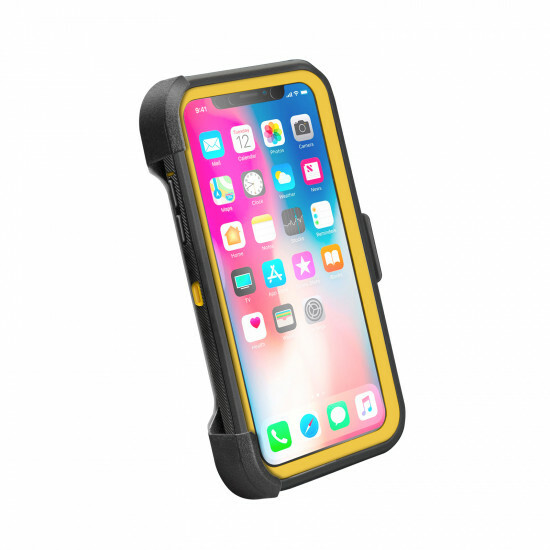 Maximum protection on one side, great practicality on the other: the Unbreakable cover allows easy access to all keys and connectors on your device. 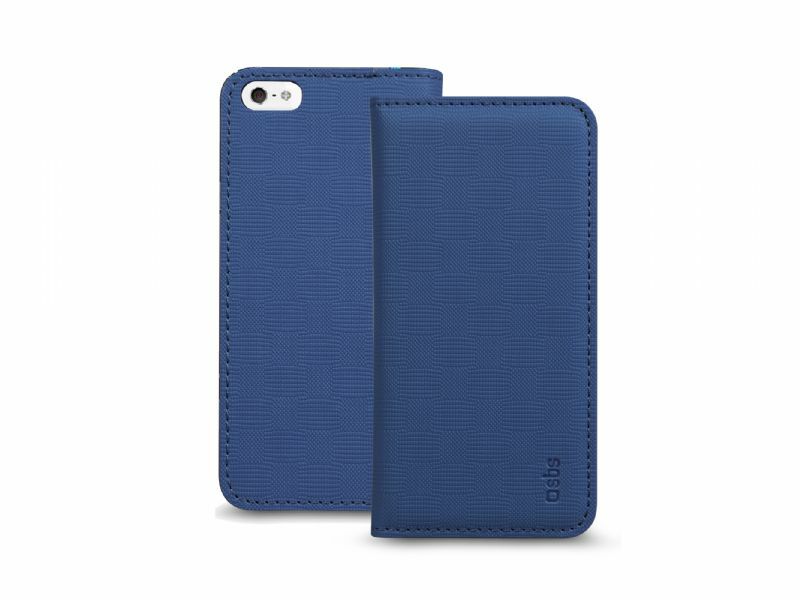 Protect your smartphone from scratches, impacts and dirt without forgoing an accessory, with a modern style.